Dr. Young started his interest in medicine when after high school he joined the military. He served for over 5 years with the Navy and Marine Corps as a Hospital Corpsman, providing medical care on ship, in hospitals, and in the field. He underwent advance training in combat medicine and military instructorship. His tour in Iraq with an infantry battalion confirmed his desire to pursue emergency medicine as a career. After leaving the military, he completed his undergraduate studies at Southern Connecticut State University in biology with a minor in mathematics and public health. From there he studied medicine at Geisel School of Medicine at Dartmouth College. While there he continued his exposure to wilderness medicine and public health. 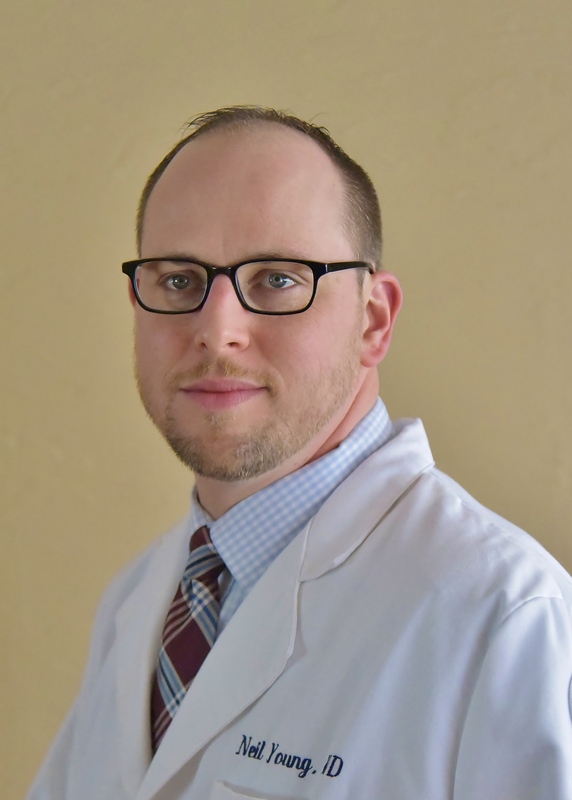 He started residency at the University of Connecticut Integrated Residency in Emergency Medicine in 2013 where he continues to explore his interests in education and training.